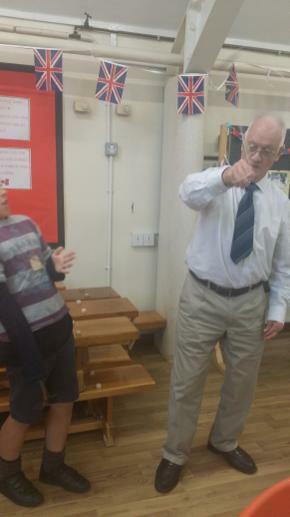 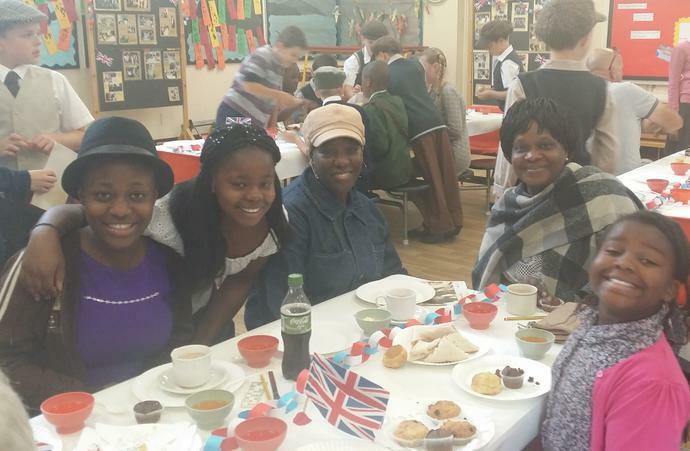 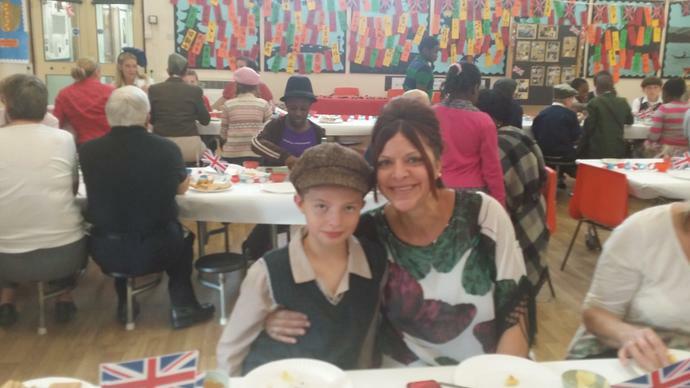 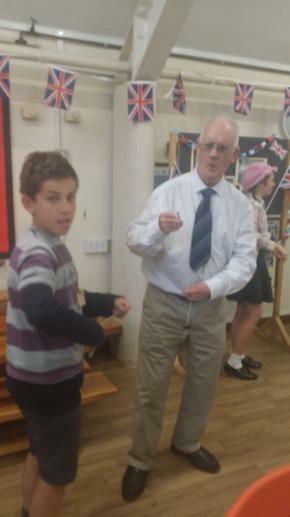 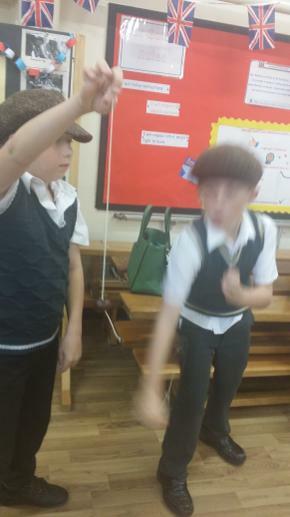 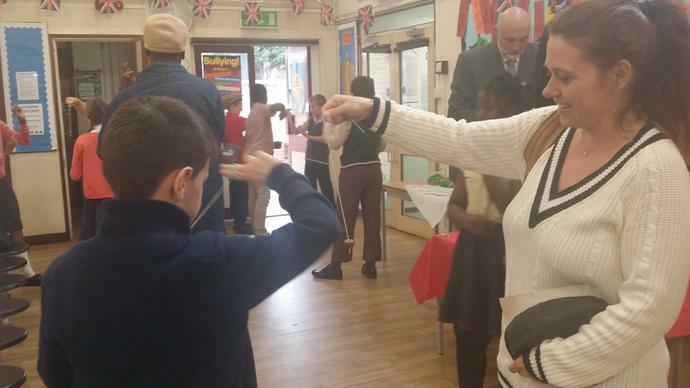 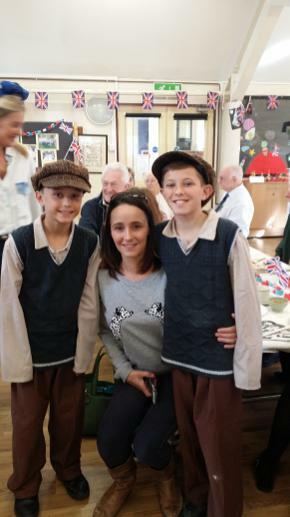 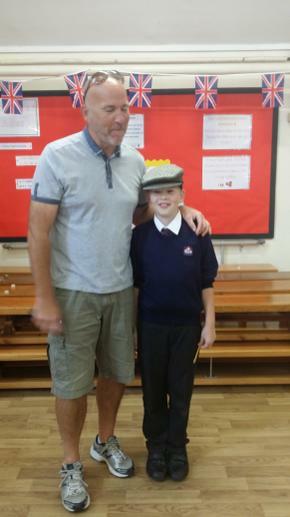 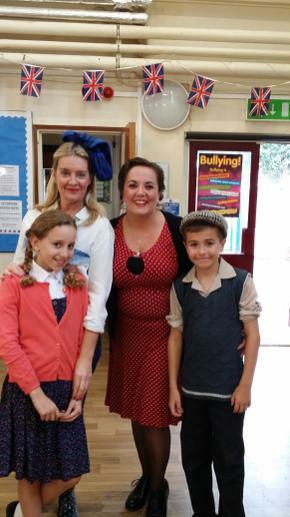 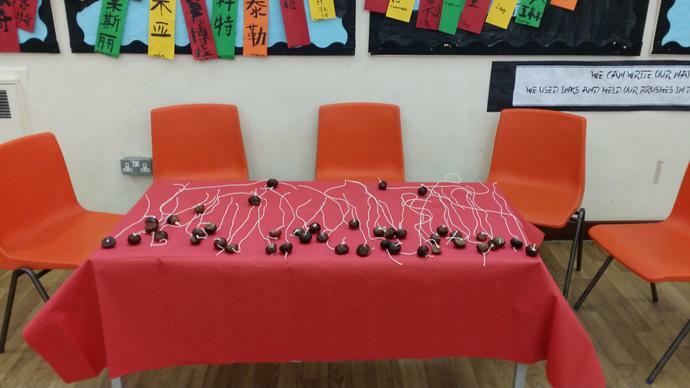 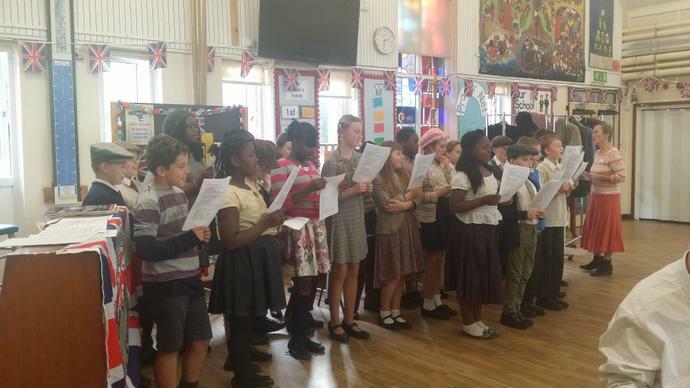 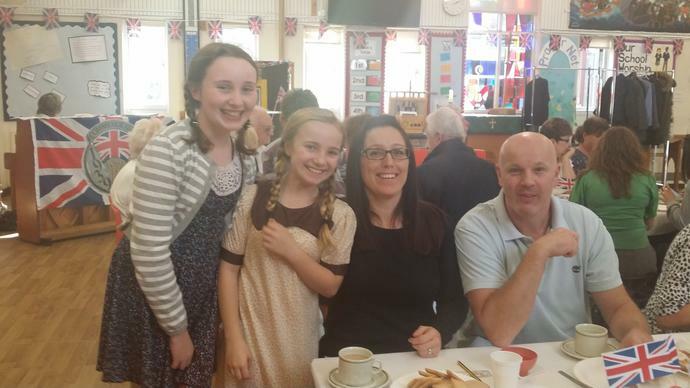 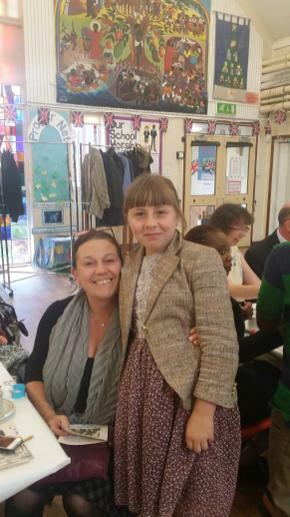 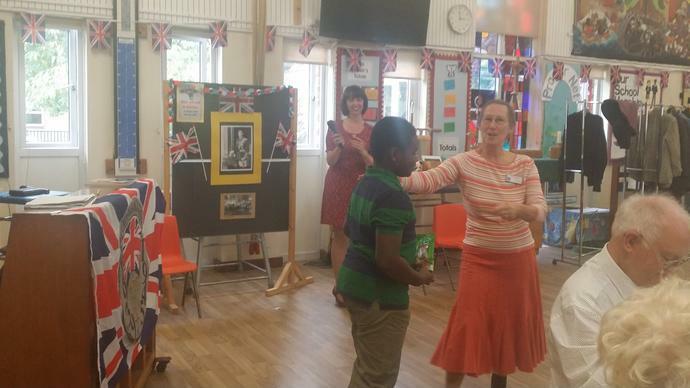 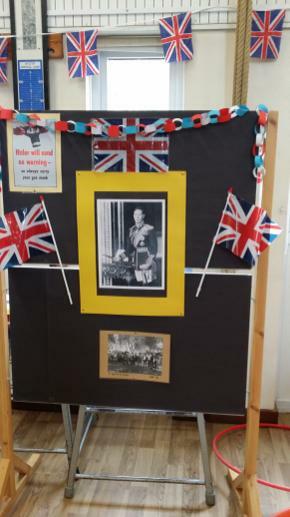 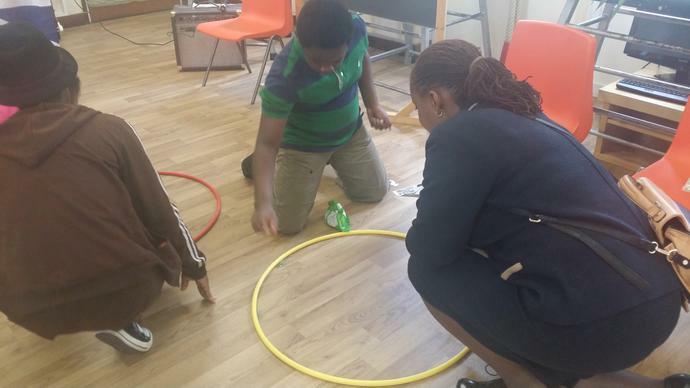 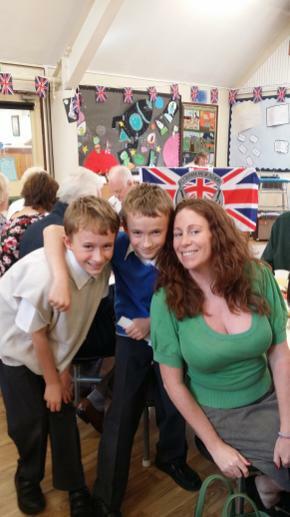 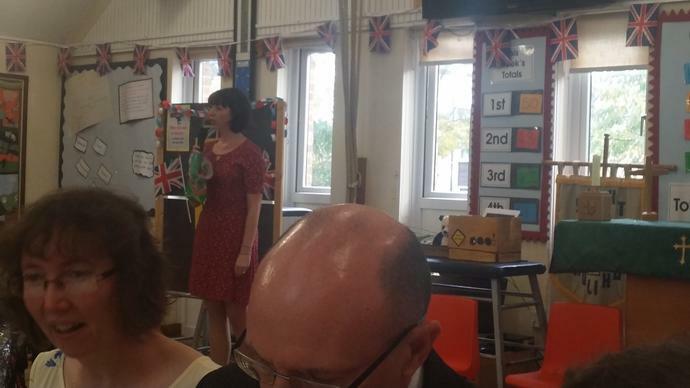 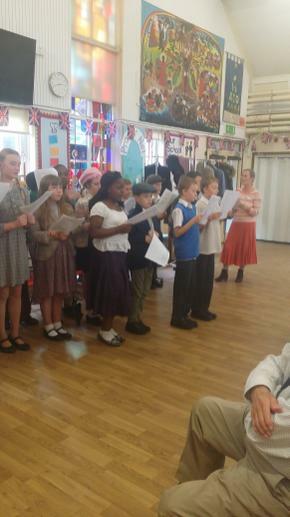 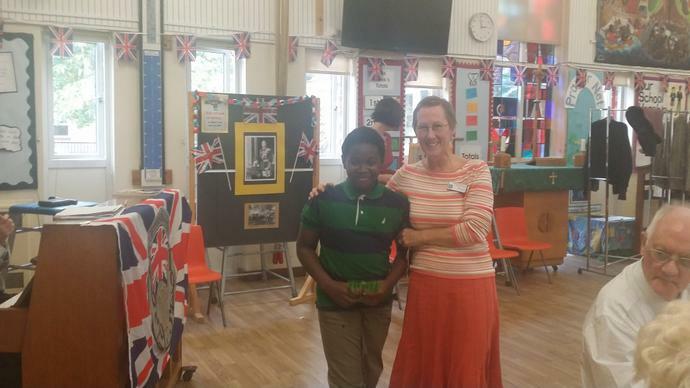 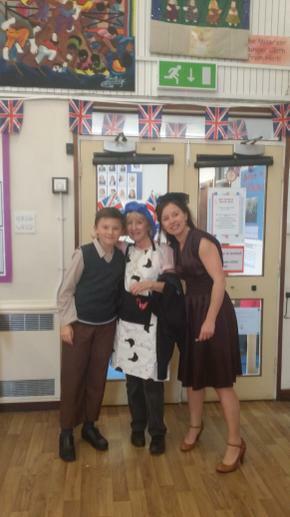 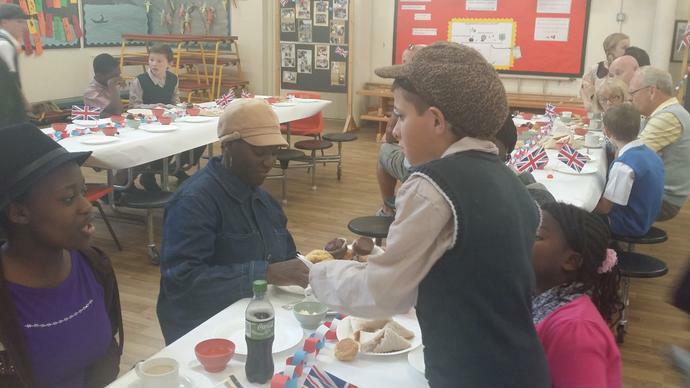 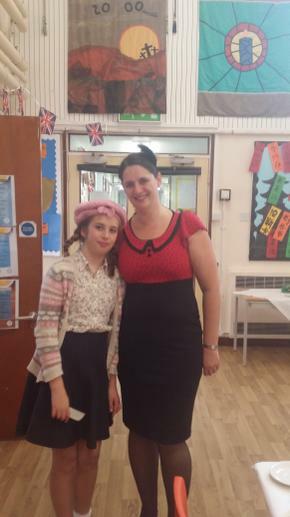 Year 6 hosted a street party in the hall as part of their topic 'A Child's War'. 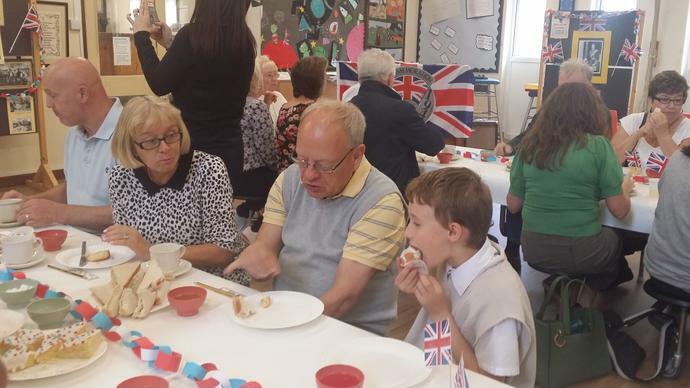 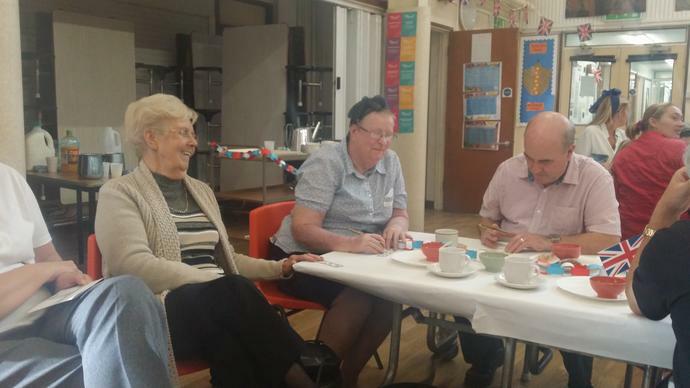 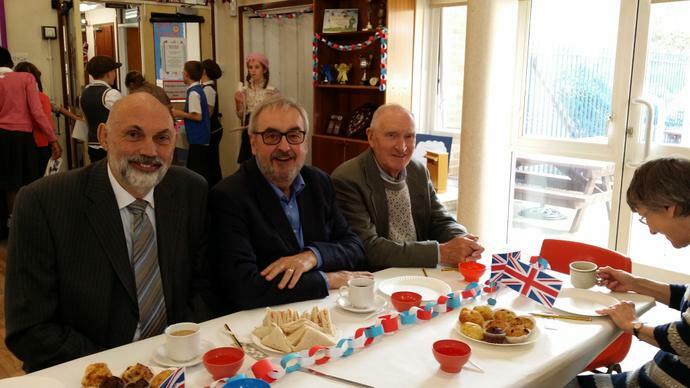 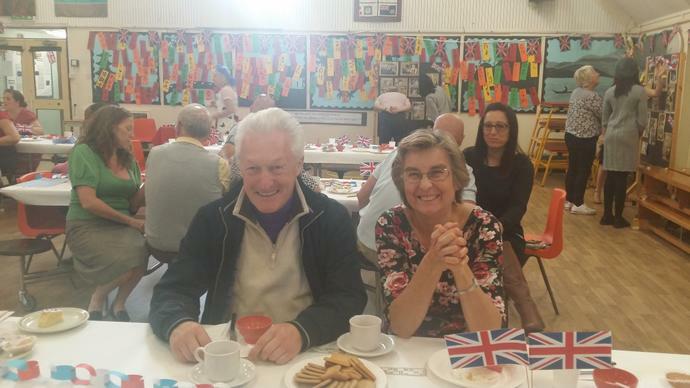 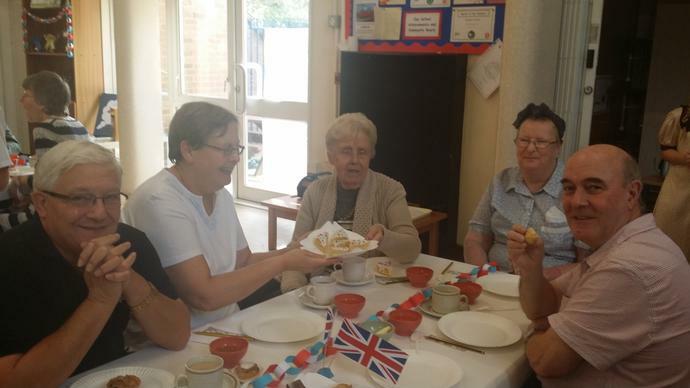 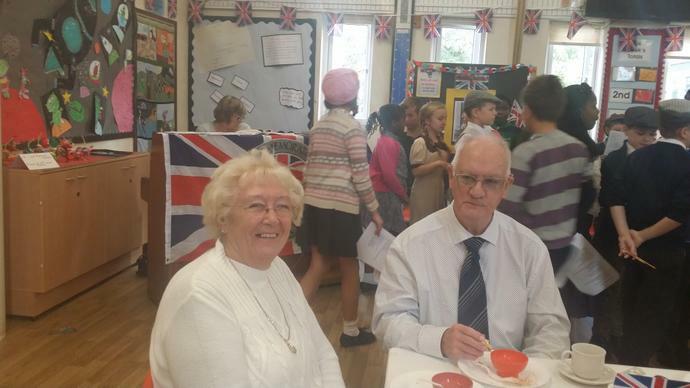 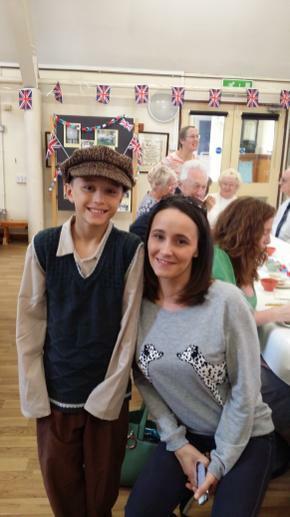 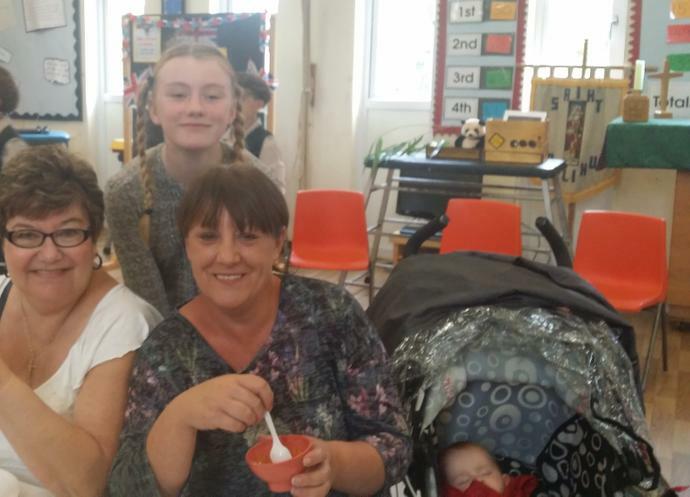 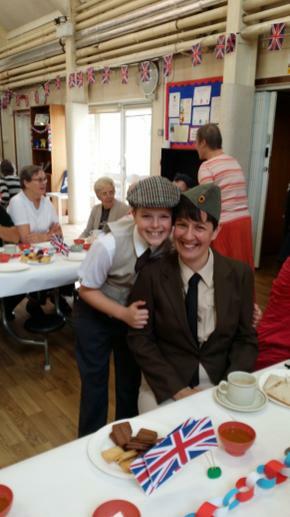 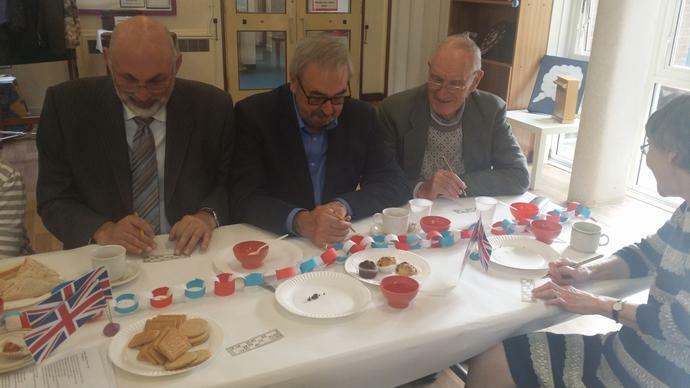 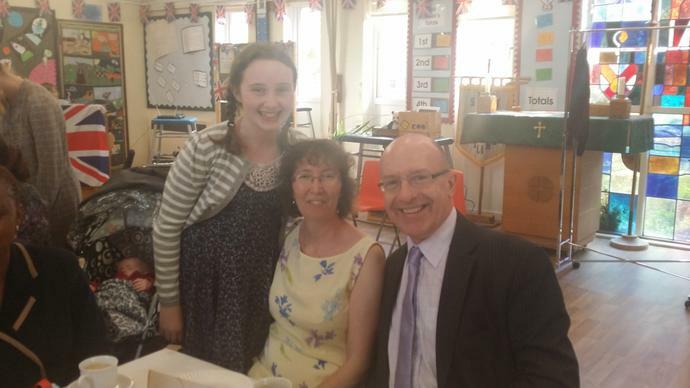 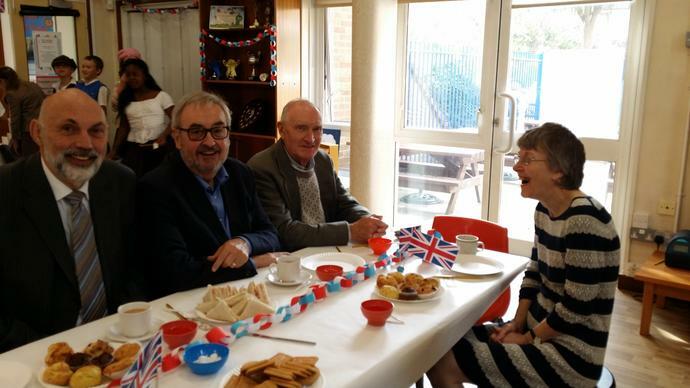 They made all the food for the party (scones, sandwiches, jelly and cakes), prepared the games (bingo, marbles, conkers) and entertained their guests with an old fashioned sing-a-long. 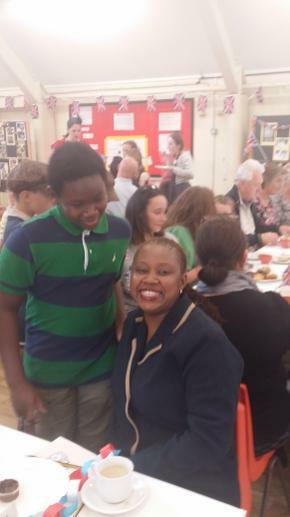 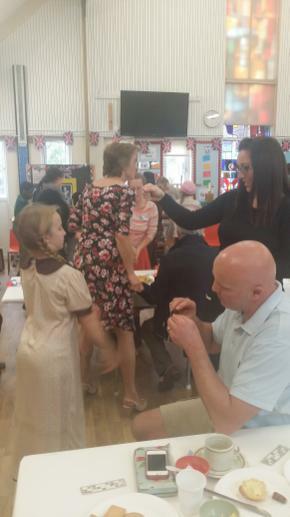 It was a very successful afternoon with parents, families, governors and members of the local community joining Year 6 in celebrating their topic. 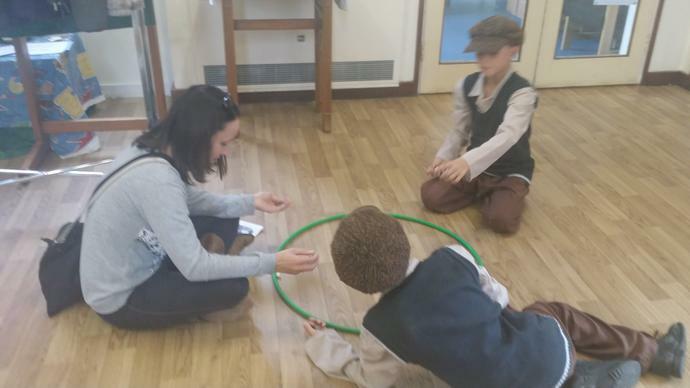 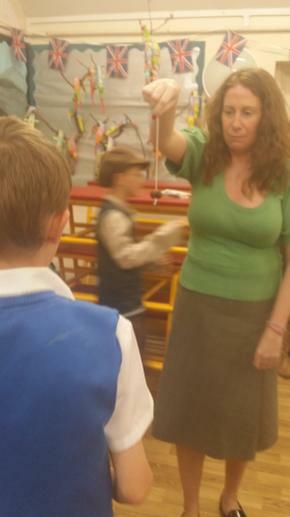 Thank you to the teachers, support staff and helpers who supported Year 6 in organising the afternoon and to all the people who came to share the experience with them.